Tom Gallagher leads the school districts and public entities group for the upper Midwest region of Marsh & McLennan Agency. His responsibilities include oversight of new business, customer retention and insurance carrier relationships. Prior to joining Marsh & McLennan Agency, Tom was president of Gallagher & Associates, the insurance agency he founded in 1999 that was acquired by MMA in 2011. Gallagher & Associates became known throughout Minnesota as a leading provider of school district insurance, and Tom was even awarded the inaugural Associated Leaders Award by the Minnesota Association of School Business Officials (MASBO) for his dedication to the industry. 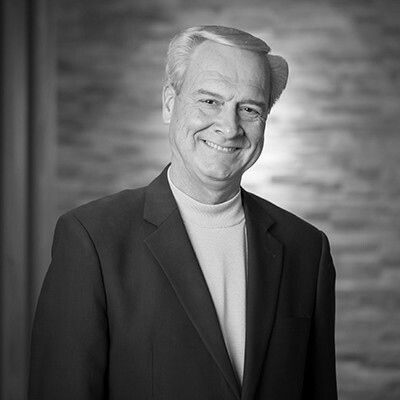 Before starting Gallagher & Associates, he spent about 20 years with other firms in the insurance industry. Tom is well known in the public school district sector, and is active in several associations including MASBO and the Minnesota Association of School Administrators (MASA). Additionally, he is on the boards of directors for the Panther Foundation, the SFM Foundation, and the School Business Officials Scholarship Fund, which he founded.